I help artists embrace their authentic talents and unleash their creativity. and lover of all things creative. 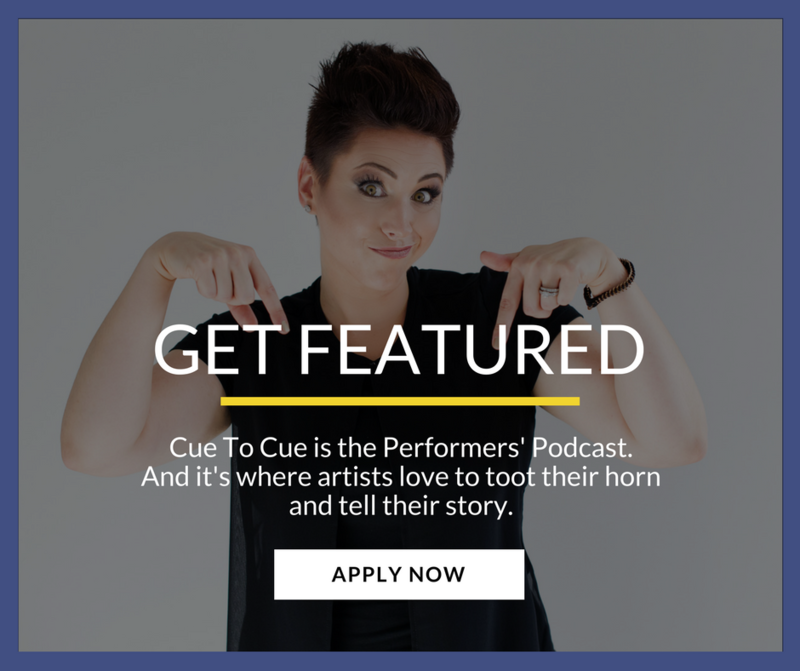 And I’ve created Cue To Cue – The Performers’ Podcast – to blend my passion for the arts with my enthusiasm for connecting with others. For over a decade, I have been working in performing arts with roles in musical theatre, TV commercials and series, as well as choreographing and directing. I have studied with renowned vocal coaches Ray Lyell and Debra Byrd (former coach for both American and Canadian Idol) and graduated with honours from the Sheridan College Musical Theatre Performance Program. Oh! I should also mention that I have loads of experience getting rejected, chasing down paycheques and “singing for my supper”. Maybe you can relate? I’m figuring out my life as an artist as I go. With intention, passion, compassion, humility and laughter. 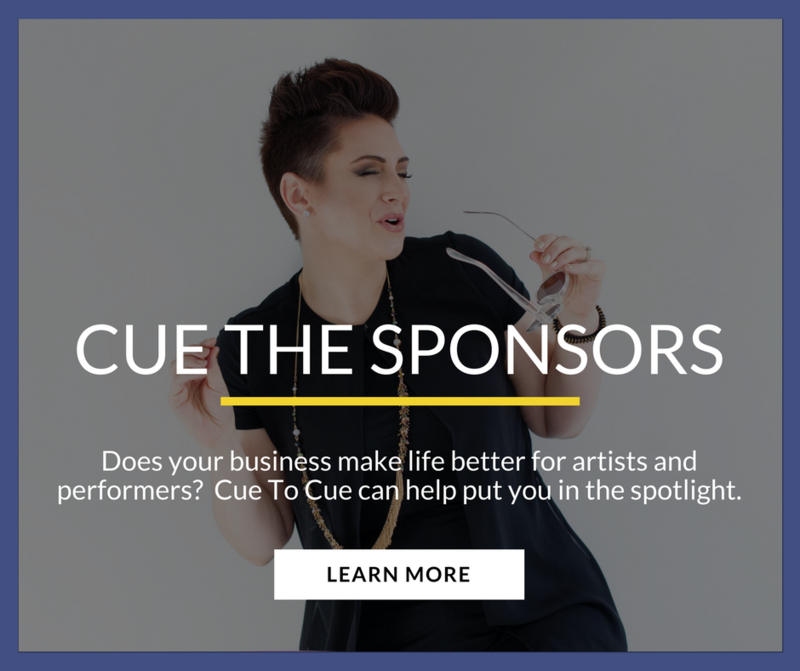 And I’m grateful for each of Cue To Cue’s creative and soulful guests who are open to sharing their stories and wisdom on how to grow and succeed. I am thrilled to share our conversations with you to help you find your light. Because conversations lead to understanding. And that is where change begins. We're going to laugh, learn and grow together. We’re gonna get all deep and meaningful on you… and let it all hang out. Get ready to embrace your own talents and unleash your best self. Ryan Showed Me How To Love What You Do, Work For Your Success, And Get A Dog! If you’ve read this far, thank you. I hope this is just the beginning of our relationship. And, I’d love to learn more about you. The best way to share your story and stay connected is to make sure you become one of my subscribers — just enter your name and email. As you might have heard, though I run a pretty cool podcast— I spend as much time offline as humanly possible. I’m not hyper active on social media, so if you want the inside scoop from me, my subscribers list is where to be. Most of the time, you’ll only hear from me on Mondays; more if something is time-sensitive or important. 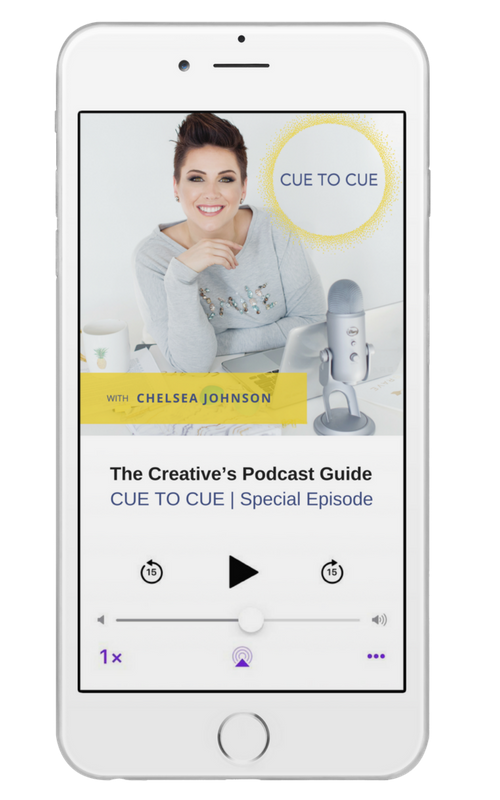 Plus, you’ll get a fantastic (and free) audio training called The Creative's Podcast Primer: The Super Smart Stuff You Need To Know Before Your Think About Starting A Podcast as soon as you subscribe. It’ll walk you through the steps every creative podcaster needs to take to ignite your great ideas, expose your creative super powers and finally get your voice heard. Can’t wait for you to listen. Thank you so much for taking the time to visit. I’m thrilled we’re connected and I’m excited for the journey ahead! Once the interview was done, I thought to myself, “That was fun. Chelsea made me think about things in ways I hadn’t thought of before”. And it seemed to be done. Nope. I’ve been thinking about those questions and topics over and over again! Chelsea (with her huge smile, laugh, and kindness) is pretty sneaky. She asked questions that seemed pretty straight-forward; but then I realized there’s a lot more depth to the interview then I had originally thought. And for months afterwards, I found myself thinking about the questions, the answers, the discussion, and how my ideas/opinions have evolved. It proves that the artist’s world is constantly changing and developing and evolving and growing. I’m ready for a follow-up interview!! I’m still thinking about this stuff!!! When Chelsea first arrived for the interview, I was at once taken aback and outraged that it was not as I thought- Chelsea Handler, but in fact Chelsea Johnson. My tantrum, yelling and throwing things, was soon moderated by her eloquence, thoughtfulness and intelligence. She had obviously prepared well and asked pointed and well aimed questions. She is a joy to be interviewed by. I'm not saying I would not let Chelsea Handler in if she knocked, but Chelsea Johnson is a better interviewer.